WordPress undoubtedly is the most powerful content management system today. All thanks to its easy to use interface and simple to manage back-end. However, the problem arises when your WordPress website or blog gets stuck, and keeps on showing ‘Briefly unavailable for scheduled maintenance. Check back in a minute’ error. As a result, the site shifts into maintenance mode leaving you stuck amid an important post update, in addition to interfering with your website’s traffic. But, fret not! 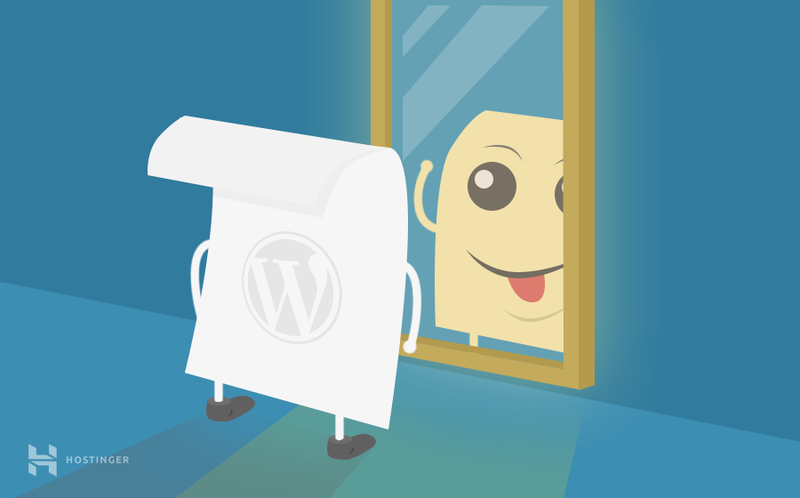 In this article, we will tell you what to do when WordPress is stuck in maintenance mode. Why does the Briefly Unavailable For Scheduled Maintenance error occur? Generally, this message is displayed only for a few seconds. However, at times, the web server starts reacting too slowly or a memory issue pops up which leads to an interruption in the update process. This is when the problem starts. As a result, the update process may timeout and WordPress gets no chance to take your website out of the maintenance mode. Until and unless the required script is executed, your website would display the error and would remain stuck in the maintenance mode. So what’s the solution? Let’s find out. Use an FTP client like FileZilla and connect to your hosting account. Find the .maintenance file in the list. You will find it in WordPress installation directory. Right click on the file and delete it. And voila! Your site is active again. You can use Hostinger file manager to access your site’s files located in the server. Even if you are not using Hostinger, file manager provided by your host should not be very different. Thus, you can still follow the instructions below. In case you face a problem, contact your host for specific directions. Access Hostinger control panel and click on File Manager. Right click on the file and choose Delete. Establish an SSH connection. You can find a detailed guide on how to connect with Putty here. 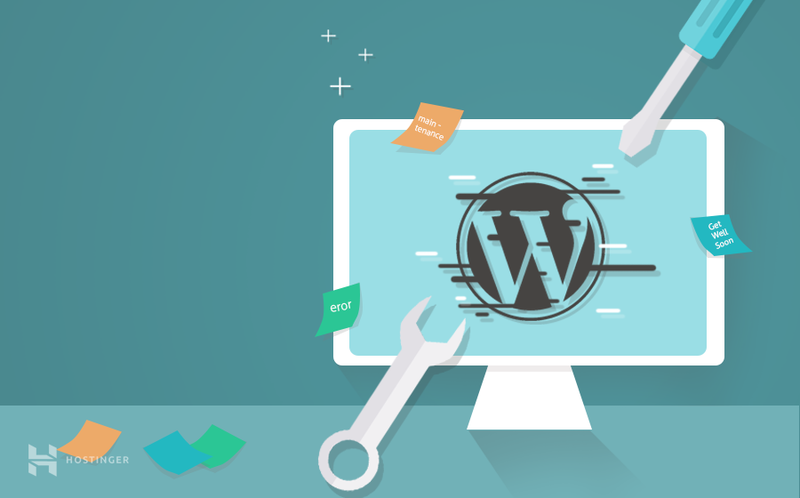 We hope the above-mentioned tutorial would help you in bringing a WordPress website out of the maintenance mode. If you have any queries, do let us know in the comments.